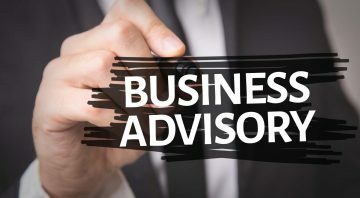 Below you will find a detailed list of alternatives to Zillow.com and also Realtor.com. And the list includes information such as each site’s global traffic rank, their individual features and functionality. And also what specific real estate property listing services that they each provide. All of the websites are put together well. And they offer a large range of services that will assist with property purchases, property sales and also value estimates. 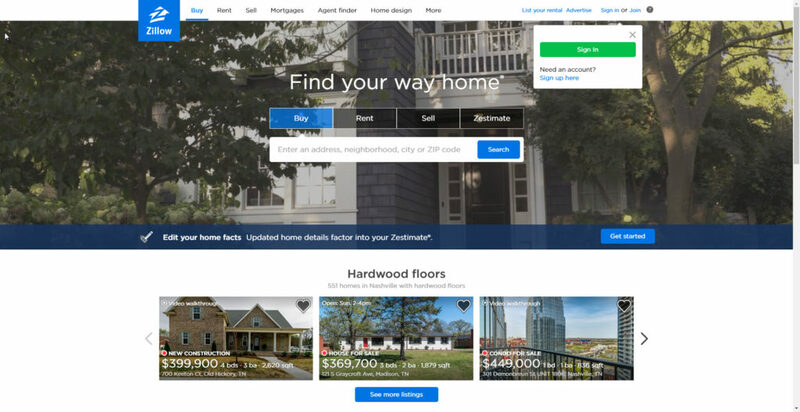 Zillow was founded back in 2006. And it’s currently headquartered in Seattle, Washington. Zillow provides a comprehensive range of property value estimates, property listings and also rental property listings. 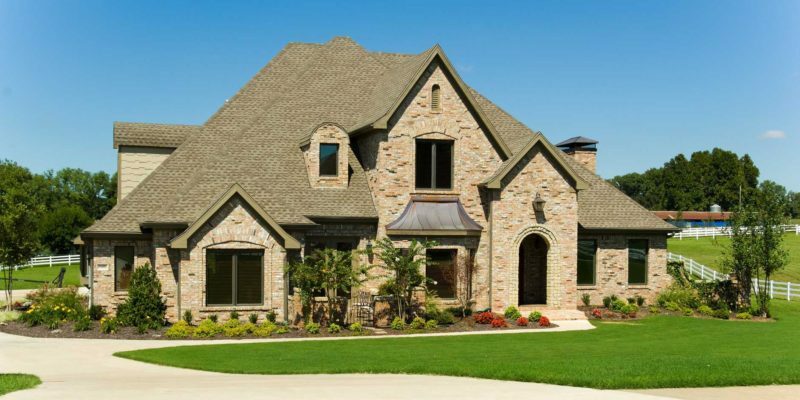 It is the go-to website for anyone looking top buy or sell their homes or property. They have a very well put together website. And the site provides additional features such as assistance with finding the right mortgage for your particular needs, a mortgage calculator, a real estate agent locator including reviews, a property manager locator, and you can also search for builders, property inspectors and photographers from the website as well. Zillow.com has a global traffic rank of 238. And it currently receives 95% of it’s website visitor traffic from the United States by Alexa estimates. 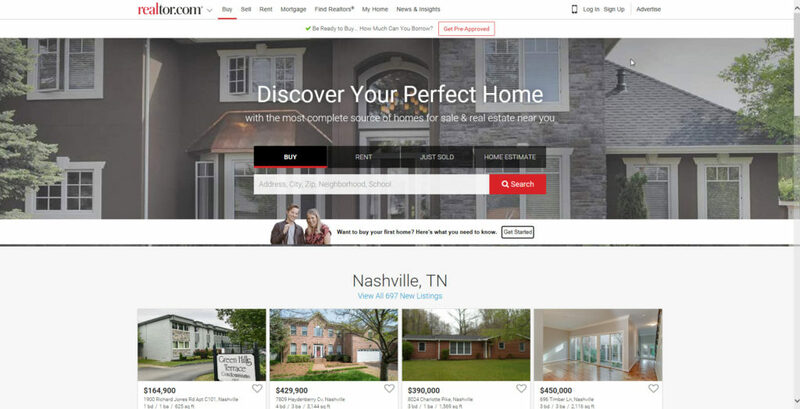 Redfin is another popular real estate brokerage firm that helps both buyers and sellers to locate, value, purchase, and also sell their current properties in as short a time as possible. Redfin was founded in 2004, in Seattle, Washington. And it’s still headquartered there to this day. 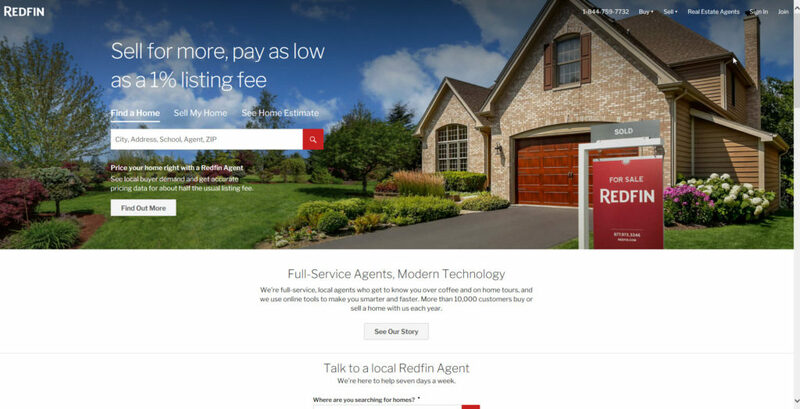 The redfin website can be a big help for home buyers with it’s comprehensive database of available properties, an affordability calculator and home buying guides. If you need to sell your home or property, Redfin can list your home, which will help you get the visibility that you need to sell your property quickly. They also offer property value estimate reports. Which will give you a better understanding of what your property is actually worth at the time the report is completed. You can also search for the best real estate agents in your area. And the search results include individual real estate agent reviews, the number of property closings that they have completed, the cities that they work in and also their license numbers. Redfin currently has a global traffic rank of 894. And it receives 95% of it’s traffic from the United States according to Alexa estimates. Next, in the list of alternatives is realtor.com. And it provides a very nice range of services for both property buyers and sellers. And those services include, property searches based on new constructions and communities in specific areas. And also property searches based on foreclosures in specific areas. If you wish to sell you home the site offers current property value estimates, and also guides on how to sell your home and locate a good real estate agent in your area. Realtor.com has a global traffic rank of 716. And it receives 93% of it’s traffic from the United States. 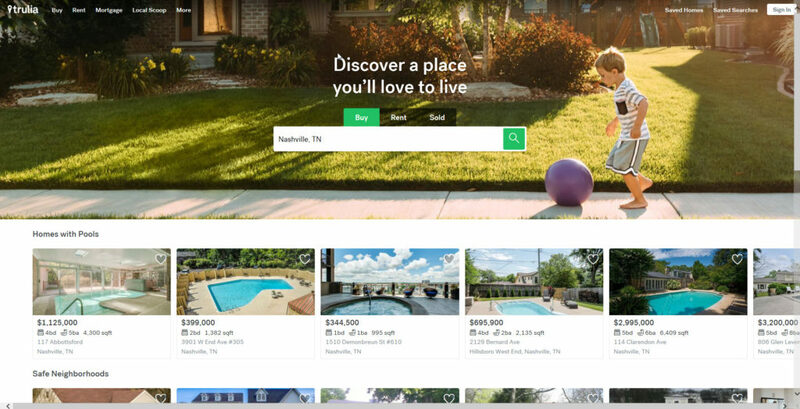 Trulia.com is another well put together real estate listing website that provides an extensive database of currently available properties for sale, an extensive list of currently available property rentals, mortgage and affordability calculators, and also mortgage lender location assistance. The website looks very nice visually. It’s very responsive during inquiries. And it’s also easy to navigate back and forth through each of it’s sections and categories. Trulia.com has a global rank of 1,000 according to Alexa. And it receives 93% of it’s website visitor traffic from the United States. And 0.7% of it’s traffic from the United Kingdom. 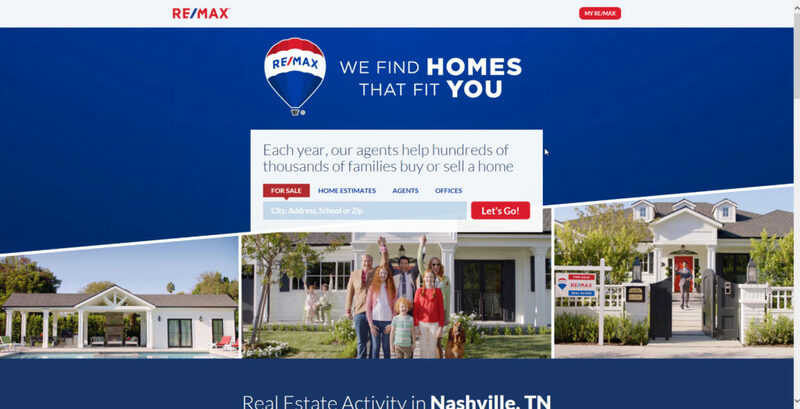 Remax, which has very nice website as well provides a range of real estate property listing services, property sales, property value estimations and also assistance with locating real estate agents in specific areas. Their website is designed quite well, is responsive, and it’s very easy to navigate since the home page is designed similar to a website landing page. 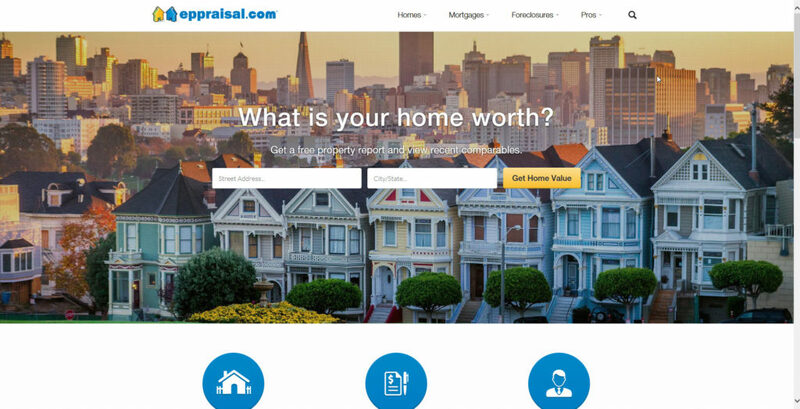 Eppraisal.com is another well structured, and comprehensive real estate property listing website. It’s homepage is also designed similar to a landing page. 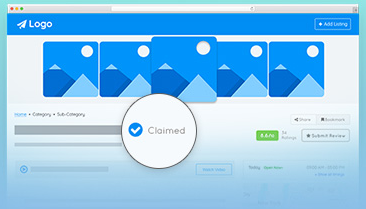 Which makes it quite easy to access information that you need on the site quickly. Eppraisal provides a list of services which include detailed and comprehensive property searches from their extensive database. Property listing services that can help you to sell your home swiftly. Assistance with locating the best mortgage lenders, with the lowest interest rates for your potential home purchase. And also property foreclosure searches in Florida and California. Eppraisal.com has a global traffic rank of 347,824. And it receives 99% of it’s website visitor traffic from the United States.